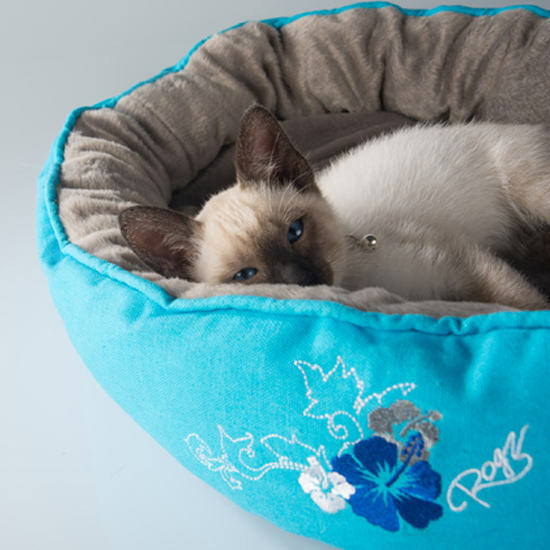 Sometimes life just gets too much. Your feline will want a place to get away from it all. 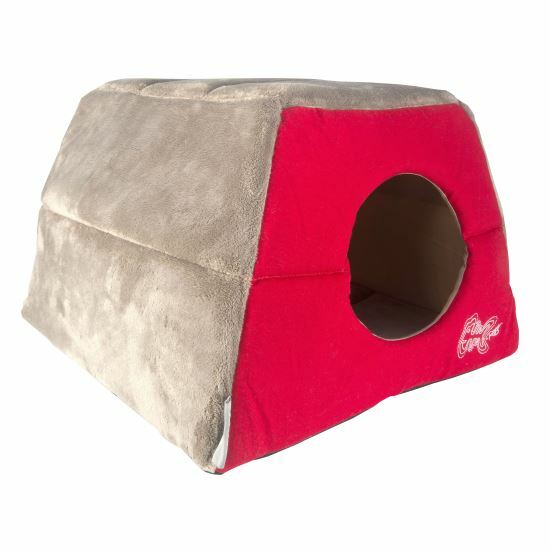 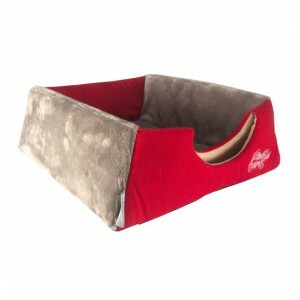 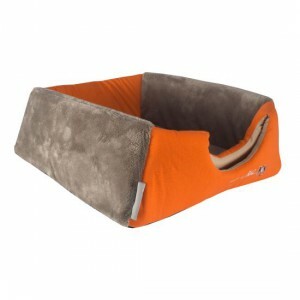 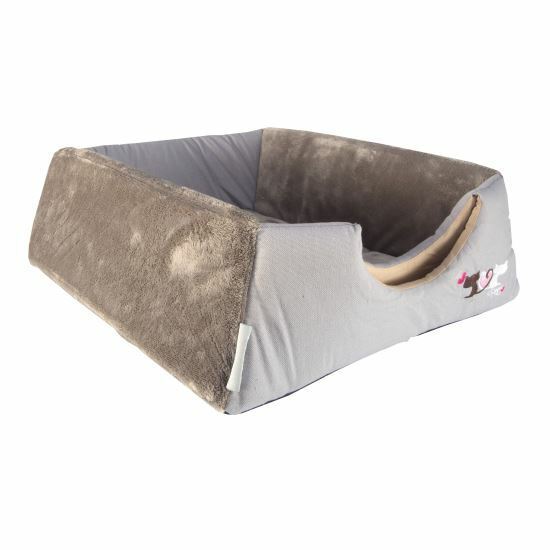 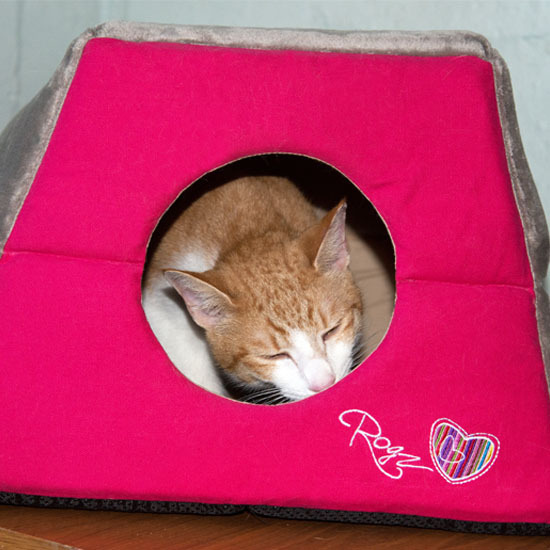 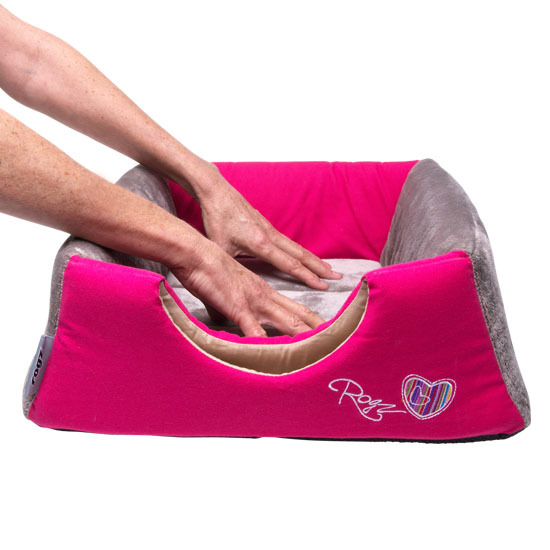 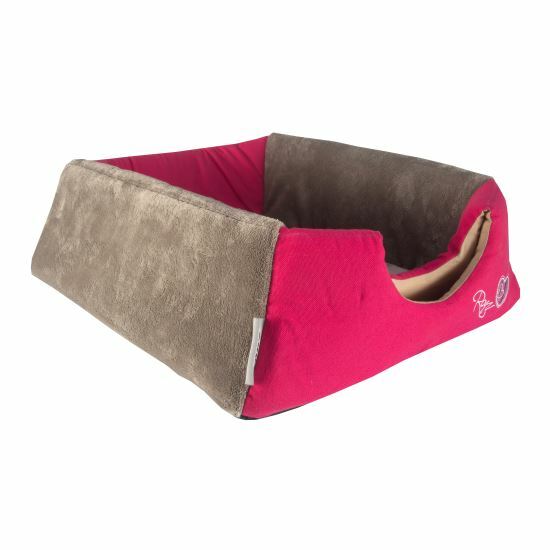 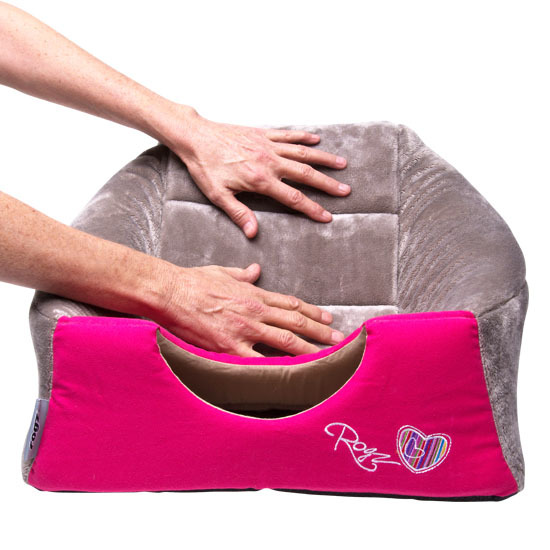 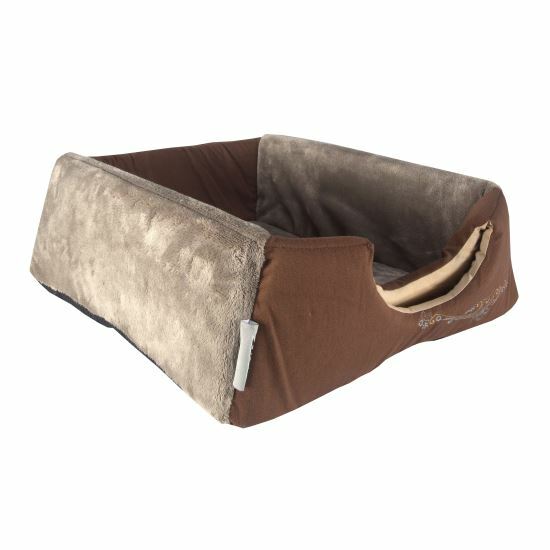 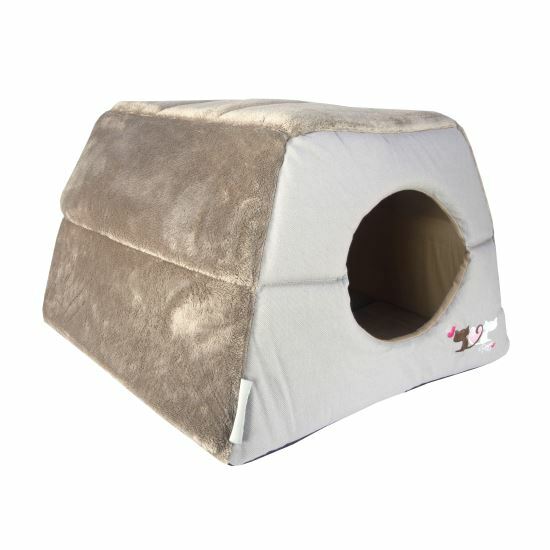 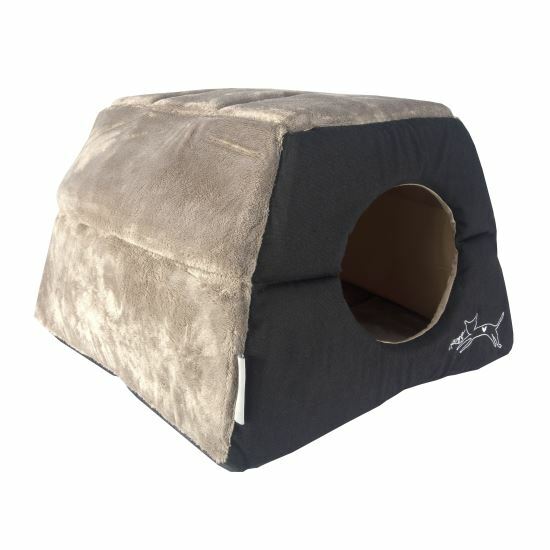 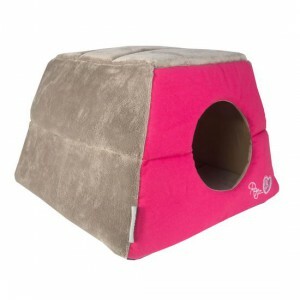 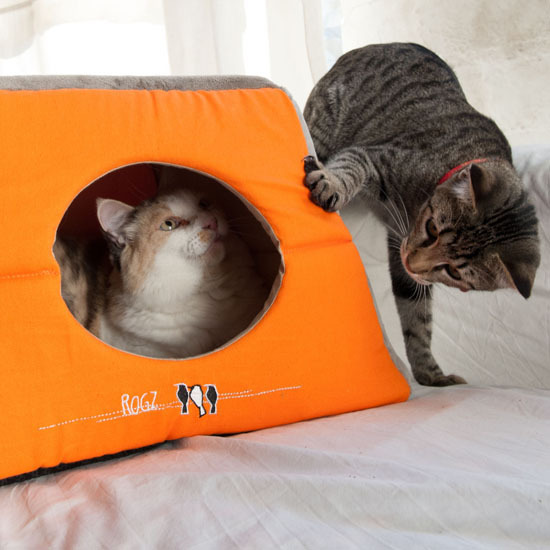 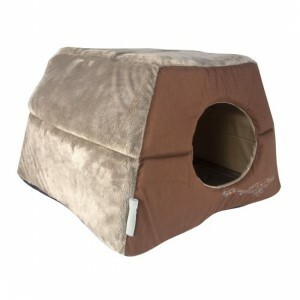 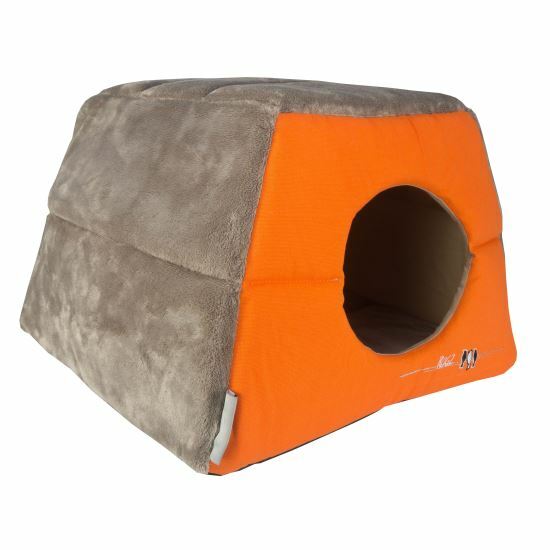 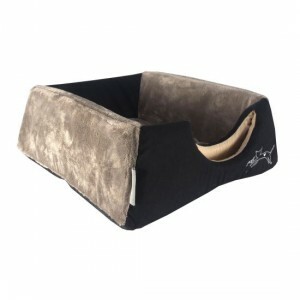 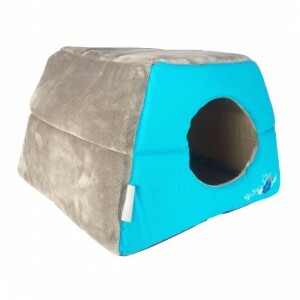 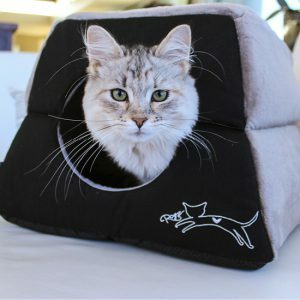 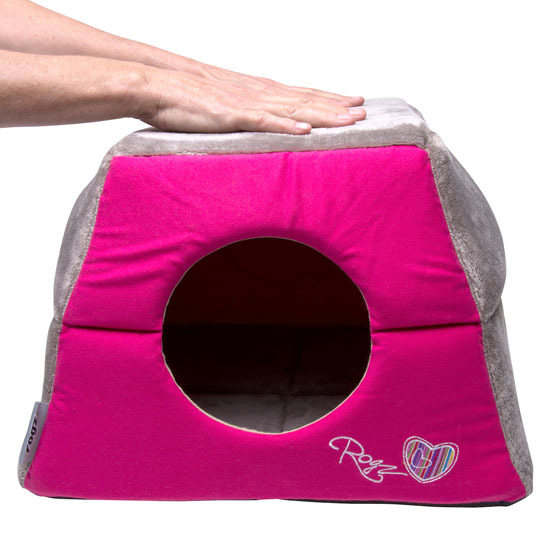 Get him the brand new ROGZ Cat Igloo – available in one size and in 7 colours.